A man has been charged with murder following the death of a 23-year-old after an assault at a house in Co Londonderry. 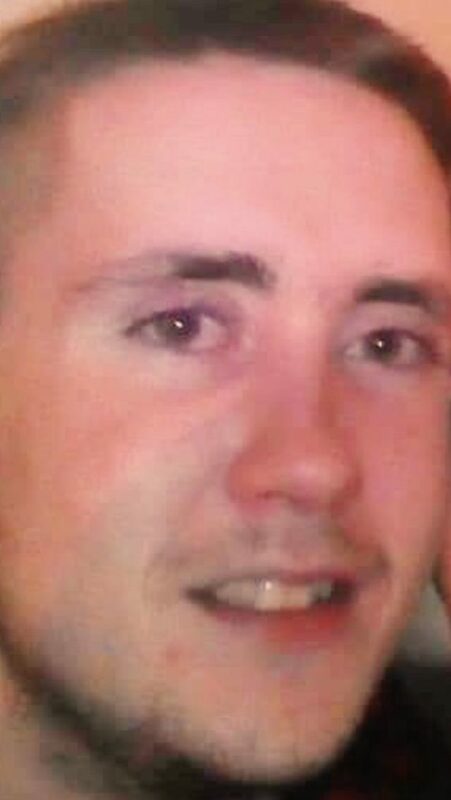 Darren McGurk died in hospital on Sunday, four days after he suffered a serious head injury at a property in Glenbeg Walk in Limavady. A 32-year-old man who had been arrested and charged with grievous bodily harm has since been charged with murder and attempting to pervert the course of justice. The Police Service of Northern Ireland (PSNI) received a report on Thursday about the assault, which is thought to have taken place at around 6pm the previous evening. Officers are appealing for anyone with information about what happened to contact them. Detective Chief Inspector Peter McKenna said: “I want to establish Darren’s movements in the hours before the assault on Wednesday night. He said police also want to speak to anyone who knew Mr McGurk and may have tried to contact him between the time of the assault on Wednesday and the time it was reported to police at 4.20pm on Thursday. He added: “This includes any attempts to contact Darren by mobile phone or on social media. Anyone with information can call police on 101 quoting reference number 901 or Crimestoppers anonymously on 0800 555 111. The accused is due to appear at Coleraine Magistrates’ Court on Monday.